Hola Divas and happy weekend! 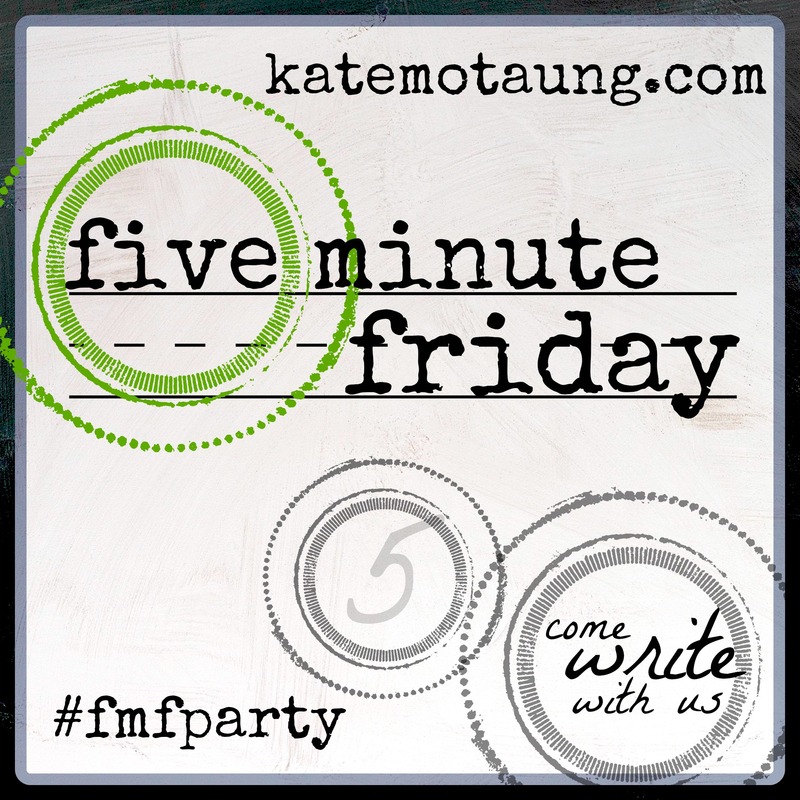 On e of the most requested things from our blog has been the Five Minute Friday posts. Sooooo, it’s back…a day late but back nonetheless! Each week, Kate Motaung posts a one-word prompt on her blog and women from all over the world write from their hearts for five minutes then share their words. If you have never read our Five-Minute Friday posts in the past, you really need to check them out! Today’s word is FREE. Earlier this month, we had an 80’s party during class. To say it was a blast is a complete understatement. The Divas went all in with costumes, make-up and a boat load of sassy-ness. Look at the smiles…these ladies were FREE……for one silly moment. With every thing going on in our country, FREEdom has seemed hard…polarizing even. But there is something liberating about shaking your hips, sweating, hooping and hollering with a room full of other women…and it all starts with a prayer. Yep, that’s the way the Divas get down. I caught a glimpse of what being FREE really means standing on stage, watching beautiful women of all sizes, shapes, colors and life circumstances dance to a rendition of Gloria Estefan’s 80’s hit “Conga”. FREE was that exact moment. FREE was not thinking about anything else but being fully immersed in what was happening and being so thankful for it.